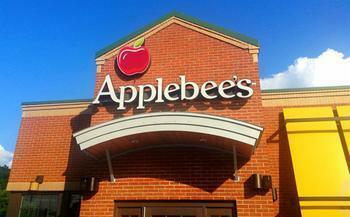 You may notice fewer Applebee’s and IHOP restaurants in your travels over the coming year. DineEquity Inc., parent company of both chains, announced on Thursday that it will be closing up to 160 locations (up to 135 for Applebee’s and up to 25 for IHOP) over the next fiscal year. DineEquity Chairman and Interim CEO Richard J. Dahl cited lagging sales at underperforming locations as the reason for the closings, but said that the parent company plans to open up dozens of new restaurants in an effort to improve the brands’ overall financial health and supply chain. “We believe 2017 will be a transitional year for Applebee’s and we are making the necessary investments for overall long-term brand health and expect to see improvement over the next year,” he said. Dahl did not disclose which restaurants were being targeted to close. Currently, DineEquity operates more than 3,700 Applebee’s and IHOP restaurants in 18 different countries.